Incepted in the year 2016, at Faridabad, (Haryana, India), we “Ethyx Packaging Industries”, are a Sole Proprietorship (Individual) Firm, known as the reputed manufacturer, wholesaler and retailer of the best quality Woven Bags, Fertilizer Bags, etc. Under the management of our mentor “Manoj Chaudhary (Proprietor)” we have achieved a perfect position in the industry. 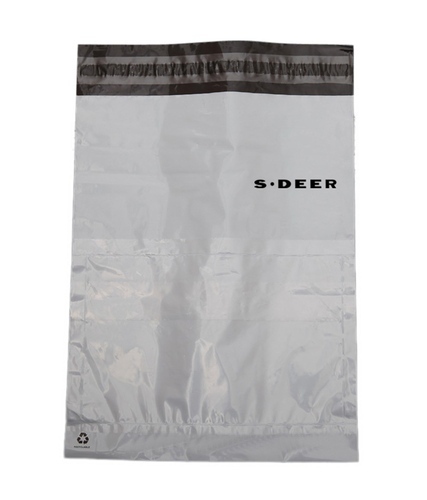 We also provide Bag Printing Services to our clients.